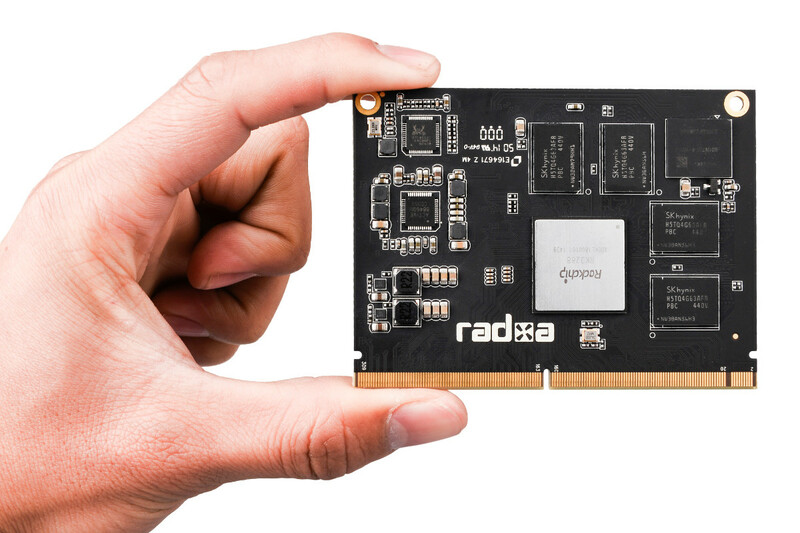 Radxa products apply Open Source Hardware. You can study, modify, distribute, make, and sell the design or hardware based on it. Know your rights. To modify the software and hardware is allowed and even encouraged. To adapt the system to your best fit is always welcomed. Share your experience, knowledge, ideas to the whole community, help others and get helped. Learn more of how to get involved. A lot of our users want to use the HATs on ROCK Pi 4, HATs stands for Hardware AT Top. HATs can extend the hardware capabilities without making one by yourself, it's highly welcomed by makers and diyers or even professional projects. 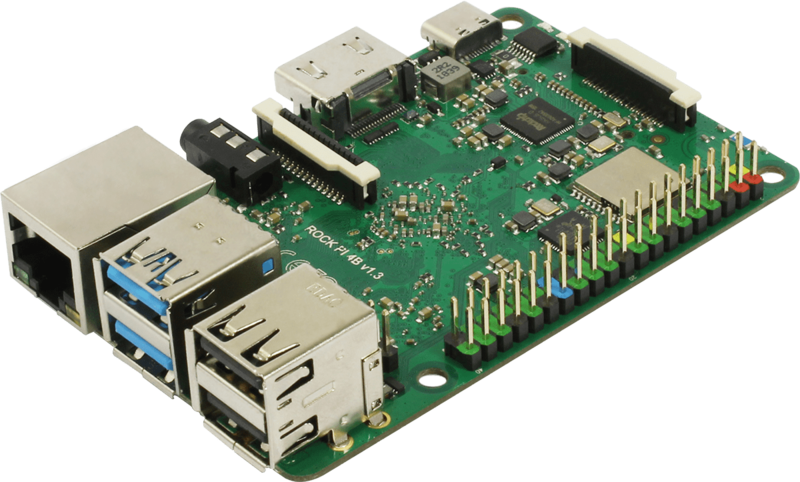 The compatibility design of ROCK Pi 4 makes it can work with a lot of existing HATs on the market. That's on the hardware side. What frees and empowers the ROCK Pi 4's 40pin GPIO is the update we are going to introduce today, the device tree overlay and the libmraa support. It's been a while since our last updates, actually it's 3 years ago! A lot of things happened at Radxa and today we are really happy to introduce our latest Single Board Computer, ROCK Pi 4. ROCK Pi 4 series are Rockchip RK3399 based boards in Raspberry Pi/Tinker board form factor. It offers "class-leading performance while leveraging outstanding mechanical compatibility". We know that there are some SBCs based on RK3399 on the market already, but why another one? In this post, we will explain why we made ROCK Pi, the ideas behind ROCK Pi and what we are thinking of Single Board Computers . Dear Community, we just get the update from our friend, Marc, who is working on HW decoding for Linux on RK3288 platform. Marc brings us the first release for the Kodi on Rock2 Square. The release works under Rabian on Rock2 Square. We have test it in the first place. I have to say the status is very completed and hardware decoding do works. Kodi runs at 1080p smoothly and still smooth when decoding 1080p video. It can even decode some HEVC video since the decoding library is from android. By default, rock pro/lite support standard HDMI resolution, that is 1080p(1920*1080), 720p(1280*720), but some times, we need to display on non-common resolution such 1024*1024, or 1366*768. On PC platform, the HDMI resolution can be passed to the CPU and configured via EDID, but for ARM platform, we need to change the code to adjust to the timing of the HDMI display. Click read more for the detail instructions. The rock2 series is finally coming now. We have started rock2 series last year. The rock2 series is made of the SoM and the base board. The reason why we make it SoM plus baseboard is answered in the rock2 som compatibility thread at radxa talk. Rock2 SoM(left) and the Rock2 Square baseboard(right). Matchstick is the world's first chromecast like, open software and hardware HDMI streaming stick based on Firefox OS(Another member of OSHW family). Matchstick team has ported FirefoxOS to rk3066. So the matchstick can be a FxOS develepment board. Based on this, they have developed a flint protocol, which is used by the smart phone to discover and control matchstick. They choose FxOS because it will make the sender/receiver development can be done in html5. Since rk3066 and rk3188 of rock pro share the same android SDK, it's easy to have firefox os support rock pro as well. Naobsd has done some initial work based on the matchstick FxOS repo tree and then Byron from matchstick has got rock pro officially supported in their tree. Thanks to the matchstick team and naobsd, now we have FxOS on rock pro. CHIPSTER - it's a domestic Russian electronic parts shop. CHIPSTER sales electronic components, various modules and arduino based kits, microcomputers, tools e.t.c. They ship often to four countries (Russia, Kazakhstan, Ukraine, Belarus). They also able to ship to europe countries and too. Customers may use various payments methods like visa, MC, WebMoney e.t.c at CHIPSTER. I am proudly to announce that we have open sourced the hardware design of rock pro/lite, completely. This is really a brave step for us especially here in Shenzhen, China, considering that someone is just copying and pasting our wiki to theirs, some fly board is just be made like our style. The owner of Olimex, an OSHW company once said, there is no real open source hardware from China. Now, i want to say, hey, we make open source hardware and we are from China. 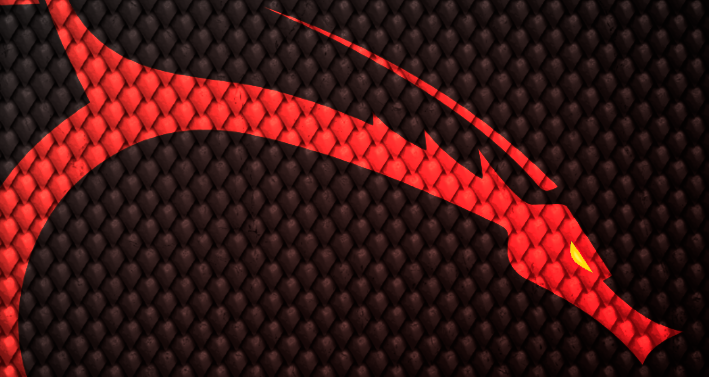 Kali Linux is a Debian-derived Linux distribution designed for digital forensics and penetration testing. Kali Linux is preinstalled with numerous penetration-testing programs, including nmap (a port scanner), Wireshark (a packet analyzer), John the Ripper (a password cracker), and Aircrack-ng (a software suite for penetration-testing wireless LANs). Kali Linux recently supports ARM devices. manu7irl has made a script of building kali Linux for radxa rock and freq has improved it and made the image for rock pro.